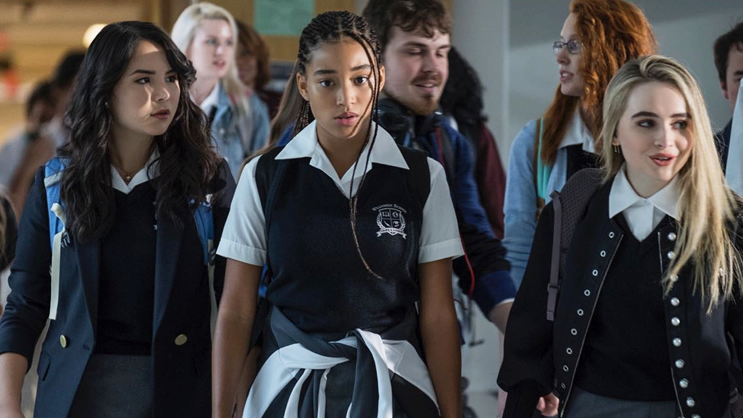 Ster-Kinekor’s Girlfriends’ Getaway will spoil fans with ‘The Hate U Give’ which stars Amandla Stenberg and Regina Hall on 17 October @ 8pm at selected 2D cinemas nationwide. 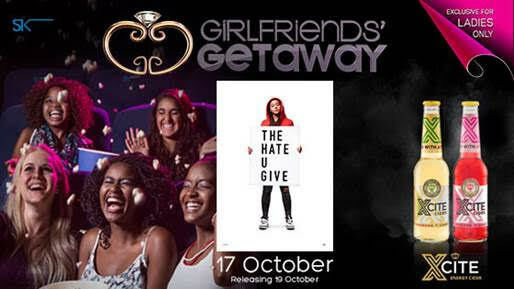 Ster-Kinekor’s Girlfriends’ Getaway is the perfect girls’ night out – a chance to connect with your girlfriends and the special women in your life over a great film, with plenty of extras to take your viewing experience from great to spectacular. From welcome drinks and appetizers to free gifts, the Girlfriends’ Getaway has all the ingredients needed to relax and have some serious fun. This month’s Girlfriends Getaway offers an especially good chance for mothers with teenage daughters to bond over The Hate U Give, an emotional drama that will make you laugh and cry, and give you plenty to talk about. Book now for a Girlfriends’ Getaway on 17 October 8pm at selected 2D cinemas nationwide, or head to Cine Prestige for the deluxe experience, where you can languish in leather recliners, receive a free goodie bag and relish premium coffee and gourmet snacks, all delivered to your seat. Based on the best-selling young adult novel by Angie Thomas, The Hate U Give tells the story of Starr Carter, who moves between two different worlds – the poor, black neighbourhood where she lives, and the fancy, mostly white school she attends. For the most part, her life is good. But in one fatal night, everything changes, when her childhood friend Kahlil is shot in front of her by a white policeman. Starr’s communities are divided about whether she should speak out or keep a low profile. Everyone has an opinion. Amid a sea of conflicting advice – and even threats – Starr must decide which path to follow. Recently released in the US, The Hate U Give has earned rave reviews for its sensitive, fair and emotional handling of delicate subject matter. It’s a coming of age film, set in a complicated world: gut-wrenching, thought-provoking and sometimes delightfully funny, The Hate U Give has been described as an “essential” film and “a galvanising movie about young people, for everyone”. 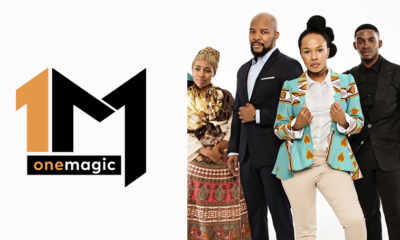 Catch The Hate U Give at cinemas nationwide, and get the Girlfriends’ Getaway experience at the following Ster-Kinekor cinemas across the country: Commercial and Prestige cinemas at Cavendish, Eastgate, Gateway, The Zone and Mall of Africa, as well as at commercial theatres at Maponya and Wonderpark.